Rubi Nicholas - HI - I'm Rubi - I tell jokes. Hopefully you laugh. That will make us best friends forever. I hope you come to a show soon, because I need a new bestie.Thanks - I can't wait to meet you!! HI - I'm Rubi - I tell jokes. Hopefully you laugh. That will make us best friends forever. I hope you come to a show soon, because I need a new bestie. Thanks - I can't wait to meet you!! 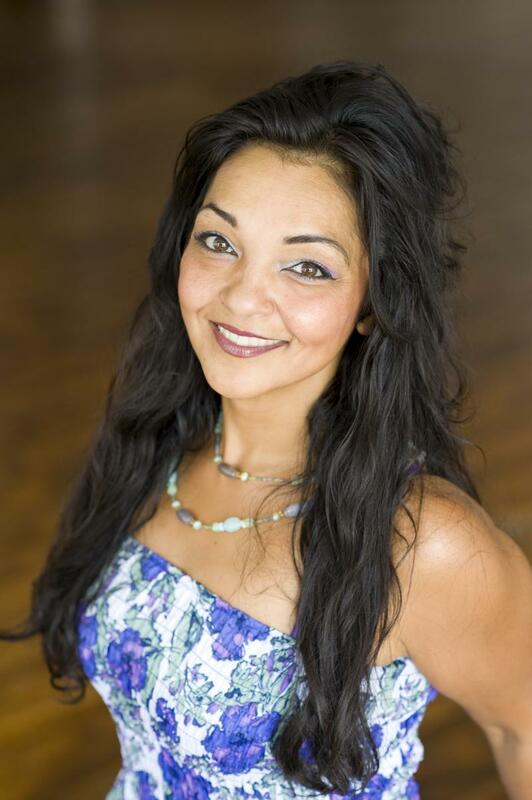 As a first generation American woman of Pakistani & Muslim descent, Rubi Nicholas is the antithesis of what one would expect with such a strong ethnic background. Born to a culture steeped in the tradition of the quiet, compliant female, Rubi breaks the mold. Far from choosing the typical life as an obedient wife, she has walked a variety of career paths, chosen a non-traditional family route and now, has succeeded in breaking even more rules. Selected Nick@Nite’s “Funniest Mom in America,” a 6 episode nationally televised series featuring weekly eliminations based on comedic challenges, Rubi demonstrated that her unique point of view and warm, friendly style can bring together all people – through her charming sense of timing and clear charisma. With her recent appearances in 2012 &2013 on NickMom Network's "Night Out" series, Rubi's stand up is showcased along side comedy greats, Judy Gold & Jim Breuer. Rubi can also be seen on NickMom's newest series, "NickMom On..." airing in 2014. The host of the sold out Lancaster City TEDx event in 2015, Rubi took it one step further with her very own TED talk at the 2016 live event. "When What Feels Like Why" an introspective analysis of the phrase "What are You"
Rubi's humor incorporates her ethnic heritage, her family life as a single mother of teenage daughters, and her work in healthcare specializing in aging. Her ability to weave together her story and allow the audience to experience her life while thinking about the ways in which we can all find common ground is a remarkable experience. From parents to parenting, culture clashes to kids, Rubi understands what makes us laugh. These are Hi-Res Headshots - feel free to snag them for your flyers/posters and whatnot. Thanks!